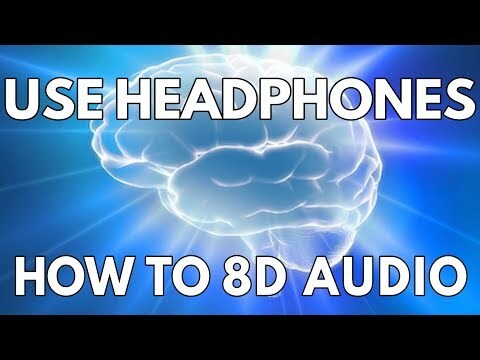 Has anyone had a listen to 8D Audio tracks on YouTube. This is a relatively new form of audio cover. They are doing some real magical mixing and sound engineering to get the 8D effect. Have a listen. The authors recommend using head phones for maximum effect and boy what an effect. The sound takes me back to the seventies listening to quadraphinic Sound and reverberators in car stereos. I also tried listening on my Cinemate 130 sound bar. A little more reverberation in the sound but puts the phase guides through the motions. Very spacious. In addition to popular songs check out virtual barbershop.